I'm generally a fan of Pop-Tarts, but I wasn't a fan of this Pop-Tart. The artificial appearance of the blue raspberry filling is so unreal... there's no way that it can't leave an impression in your mouth. Some kids might like that because the blue filling is almost fluorescent. When you break one of the pastries open it looks like a Pop-Tart made out of play dough. 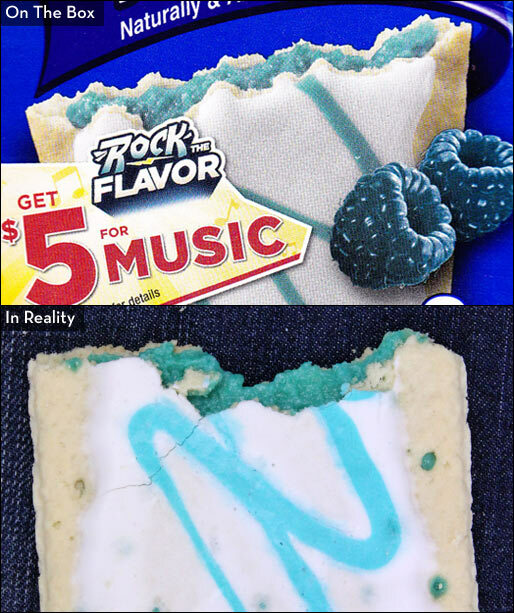 So, I found this Pop-Tart so artificial that it was off-putting. Another person in the office just found it to be plain and unimpressive. After taking a few bites, she said, "It just tastes normal. There�s nothing interesting or exciting about it." My recommendation is to skip this product. Almost every other kind of Pop-Tart is better than this one. 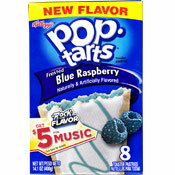 What do you think of Blue Raspberry Pop-Tarts? I Love this Pop Tart. It tastes like 100% Berry Cake. Buy it NOW! 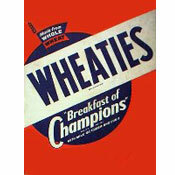 I'd try this if it was still around.